Santa Margherita pinot grigio ranks high among wine drinkers. 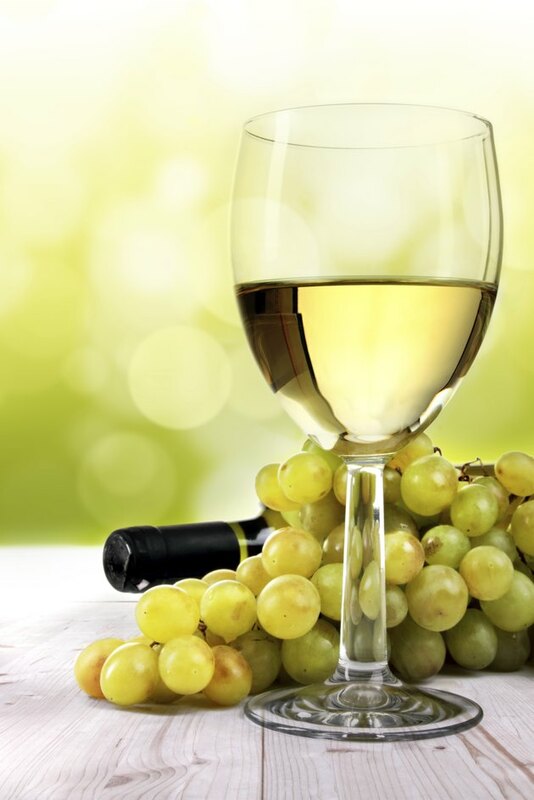 Like all other types of wine, however, pinot grigio is also high in calories, with little nutritional value. A 6-ounce glass has 120 calories. This is lower than than average for pinot grigio, which typically contains around 140 calories. Santa Margherita recommends pairing its pinot grigio with seafood dishes for the best taste. Monitoring your daily calorie intake is important in weight maintenance, but there are also other nutritional facts to look at before drinking this wine. Aside from calories, Santa Margherita pinot grigio has 3 grams of carbs. The carbohydrate and sugar content is relatively low compared with other types of wine because pinot grigio itself is very dry. Santa Margherita: Pinot Grigio Valdadige D.O.C. How Many Calories in Red Stripe Beer?